Neither Newcastle's Rafa Benitez nor Burnley's Sean Dyche can afford to lose in tomorrow night's English Premier League clash at St James' Park. High flying Burnley are currently on a horrible run of form, gaining only two points from a possible eighteen, Benitez's Toon are hurtling inexorably into the dreaded relegation drop zone. Quite simply, neither manager can afford to lose tomorrow night's crucial encounter in the north east of England. Add into the mix transfer deadline day and the game takes on epic proportions., Burnley are looking desperately to add a centre half to their depleted ranks. Arsenal's Rob Holding, Nottingham Forest's Joe Worrall are both being linked as potential defensive reinforcement targets for Sean Dyche. Ashley Barnes the warrior like Clarets' centre forward is also linked with potential big money moves to Premier League rivals Crystal Palace and Championship side and old Burnley adversaries Leeds United. Nothing coming out of Turf Moor suggests that a move for Barnes is likely, but on transfer deadline day just about anything can happen and something usually does! Burnley had been relatively injury free on the run in before Christmas but a biblical like plague of injuries have unsettled Dyche's combative formation. The Clarets will travel to Newcastle without England shot stopper Tom Heaton and Eire's Robbie Brady, both victims of long term injuries. 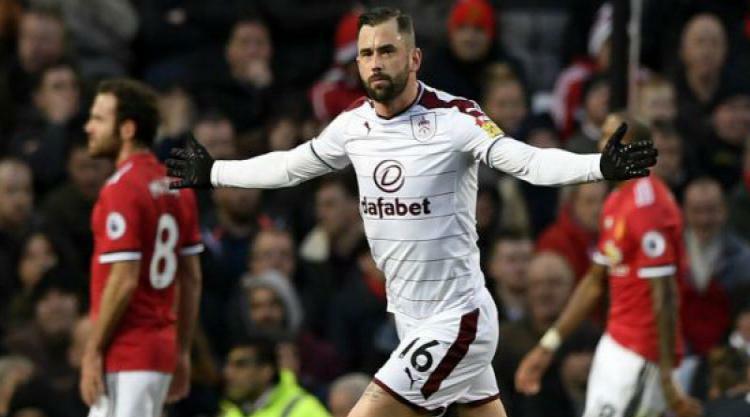 Belgium international Steven Defour, a virtual ever present for the Clarets this season is ruled out with a knee injury and Burnley's player of the season James Tarkowski also looks set to miss the Toon clash. Kevin Long and ex-Villain Ashley Westwood look set to deputise. Dyche may be tempted to take the game to a Newcastle United team who are finding home wins difficult to come by; not winning at home since a narrow 1-0 home victory against Crystal Palace in late October. Burnley's new signing, wily, wizard winger Aaron Lennon might just find himself thrust into service in the hope of helping to secure a much needed win for Sean Dyche's Clarets. On the reverse side of the coin, Benitez will want to reverse the 1-0 defeat Newcastle United suffered in the last encounter at Turf Moor. However, given the need for points for quite different reasons, it might not go beyond the realms of possibility that both managers decide to park the bus at St. James' Park and decide to settle for a point each. (TEC).